During the festivities of your special day, you hope that your wedding photographer is capturing every moment. The bridal party, the cake, the first dance and so on. 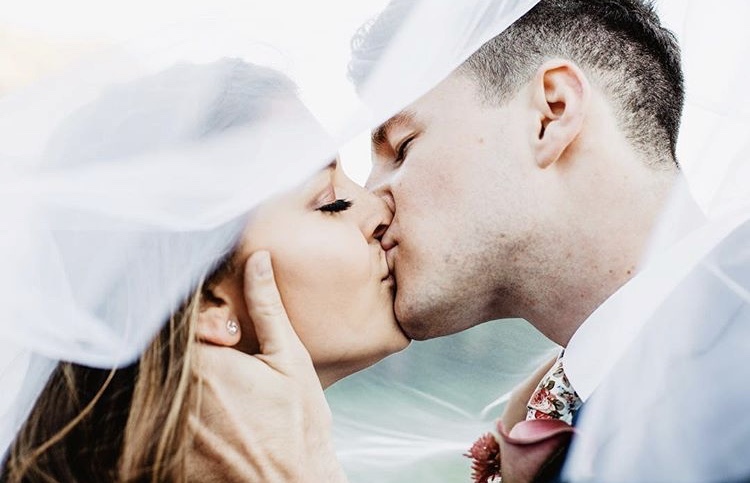 As you plan your wedding, giving the photographer a clear image of specific moments and ideas will guarantee the shots to be taken to your liking. This week, we will discuss some shots you will want to create the perfect wedding album to look back on! These pictures are taken to show the love and unity of this occasion. These pictures will be some of the most important ones taken all day. Plan to schedule about a two-hour window for these pictures to be taken. The photographer should have so ideas in mind about poses, but it is always better to have an idea about what else you might desire. Some couples decide to take both couple pictures as well as individuals so keep that in mind when deciding what you want your photos to be. Your wedding party is most likely the life of the party at your wedding. They are your closest friends and family and they are excited to celebrate your special day. With the wedding party, it is important to take some posed pictures, but the best come from spontaneous and candid moments. From bridesmaids curling the bride’s hair, to the groomsmen high-fiving the groom. 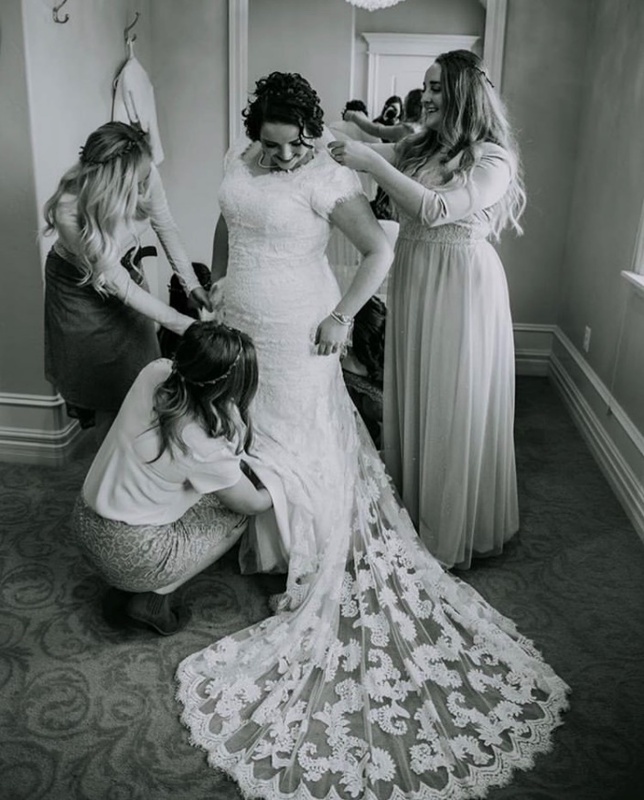 Ask your photographer, if you are comfortable, to come in and take photos while you and your partner are getting ready, so they can capture these sweet moments of sister and brotherhood. 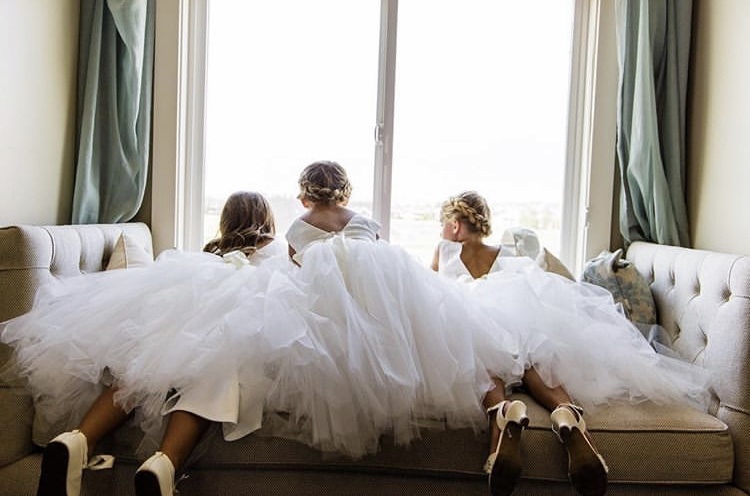 If you have any important children in your wedding, be sure to ask the photographer to snap a few pictures of them too! They will love memories of your special day and the role they played in it. Apart from taking photos of the cake by itself, the moment you cut the cake symbolizes union and the promise to provide for each other. 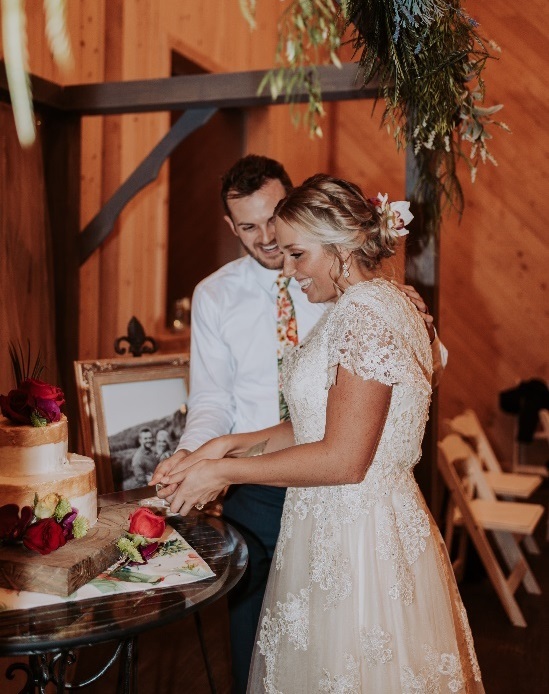 Be sure to ask the photographer if certain angles are better than others when cutting the cake and taking a bite. The first dance is a genuine act of love and has the potential to be captured in the most beautiful way possible. Talk to the photographer about what you are comfortable with when they are photographing this moment. Do you want them to take close pictures? Only far away? 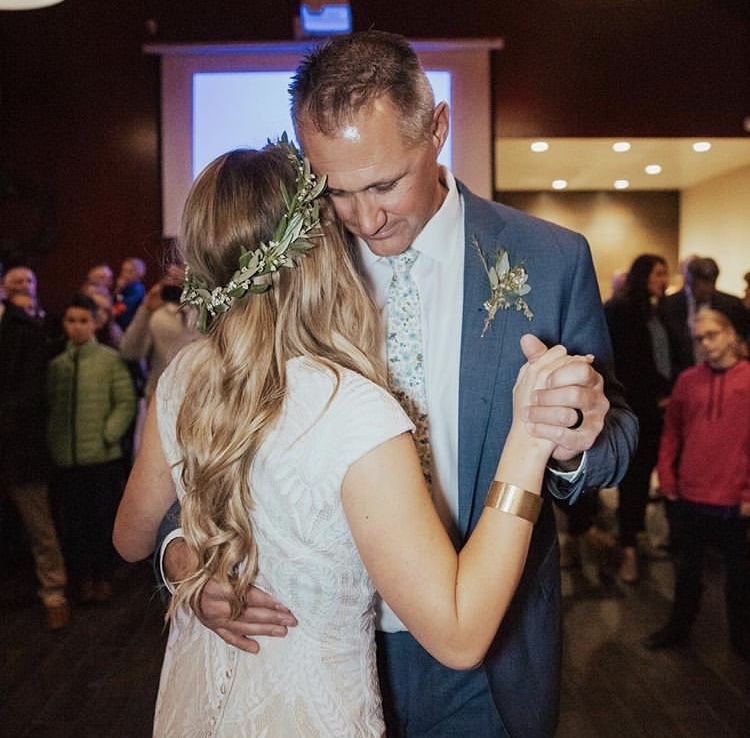 The same goes for the father-daughter dance and mother-son dance as well. After plenty of pictures of the wedding day and reception, the final moment of riding off into the distance together presents an amazing moment for photos. Depending on the time and venue, talk to your photographer about the lighting that may be involved. 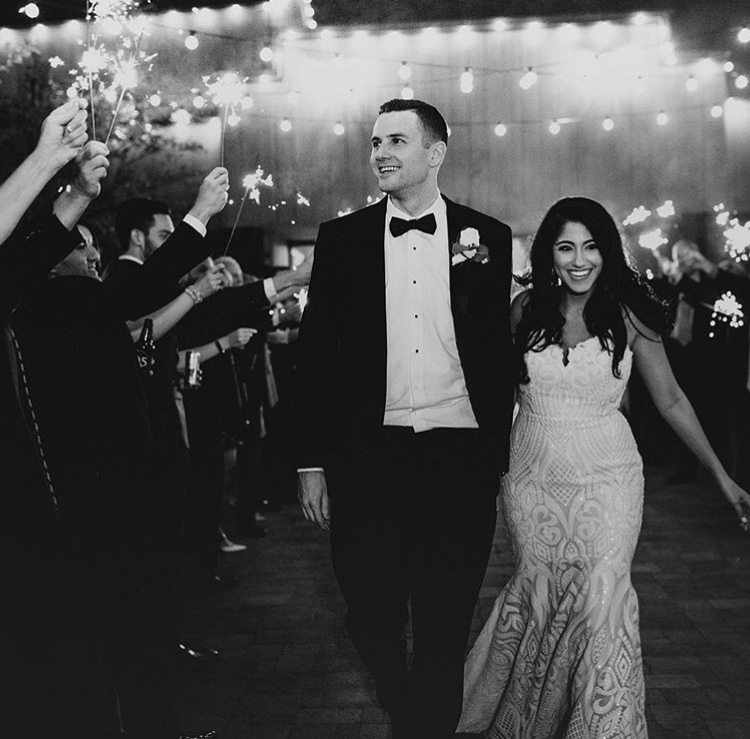 Many weddings will include bubbles, confetti, or sparklers as a part of the send-off. The photographer will need to be aware of the props being used so they can plan accordingly. Your wedding day will be one of the best days of your life. You want to be sure to capture every moment that you want to remember forever. As you continue to plan your wedding, I recommend utilizing Instagram and Pinterest to save photo ideas, so you can show your photographer a mood board of what kind of pictures you want. Leave a comment about your favorite kinds of wedding pictures and other photographers you enjoy!